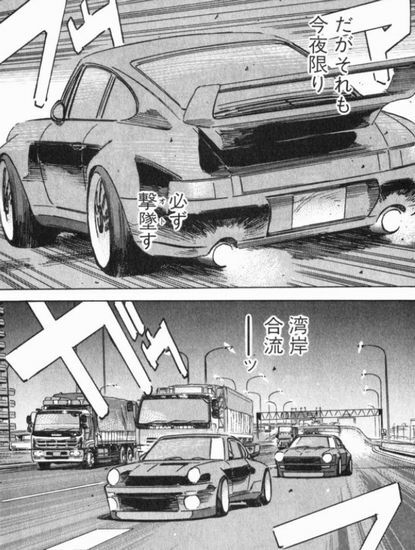 Wangan Midnight Expressway Forums -> Blackbird plates? It's 22-039 in the anime, different in the movie I think, scale models are 22-376, what's the consensus? What's the number in manga? Cars in the manga didn't have drawn-in license plates, because as is proper, they don't matter whatsoever.